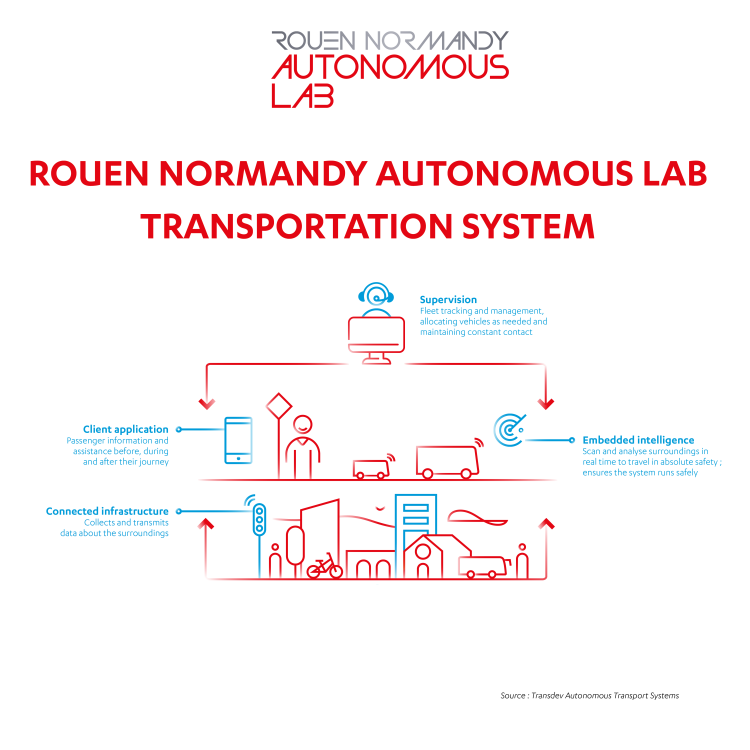 Rouen, June 26, 2018: Métropole Rouen Normandie, Transdev Group, Groupe Renault, Matmut—partners in the Rouen Normandy Autonomous Lab initiative—are testing, with the support of the Normandy Region and Banque des Territoires, the first on-demand shared mobility service to use autonomous vehicles on open roads in Europe. The service will be made available to the public in the final quarter of 2018 with four autonomous Renault ZOE all-electric vehicles and an i-Cristal autonomous urban shuttle jointly developed by Transdev and Lohr. 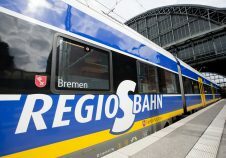 The vehicles will run on three routes covering a distance of 10 kilometers, with 17 stops across the district and a link to the Rouen public transportation system. Set up in 2018, Banque des Territoires is one of Caisse des Dépôts’ five areas of expertise. It brings together within a single structure all of our in-house expertise for local areas. As a one-stop shop for customers, it provides bespoke solutions in terms of consulting and financing through loans and investment to meet the needs of local authorities, social housing bodies, local public undertakings and the legal professions. It has been set up to serve the interests of all local areas alike, from rural municipalities to large cities, with the ambition of combating social inequality and territorial divisions. Banque des Territoires is also a brand that is being rolled out across Caisse des Dépôts’ 16 regional managements and 35 territorial offices so as to resonate more meaningfully with our customers, in their neighbourhoods. 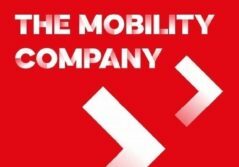 Transdev is a global mobility leader. It is a subsidiary 70% owned by Caisse des Dépôts and 30% by Veolia. Transdev advises and supports local authorities and companies with everything from preliminary planning and contracting to daily operation of public transportation systems. 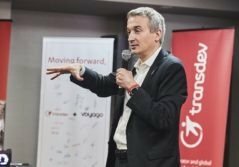 With 82,000 employees in 20 countries, Transdev transports 10 million people a day, operating 43,000 vehicles and 13 modes of transportation (trains, metros, light rail, BRT, buses, coaches, sea shuttles, taxis, autocabs, car sharing, bicycles, solutions for people with reduced mobility and ambulances, and park & ride facilities). Transdev generated revenues of €6.6 billion in 2017. Groupe Renault has been making cars since 1868. Today, it is an international group selling close to 3.76 million vehicles in 134 countries in 2017, with 36 manufacturing sites, 12,700 points of sale and employing more than 180,000 people. To meet the major technological challenges of the future and continue its strategy of profitable growth, the group is harnessing its international growth and the synergy between its five brands–Renault, Dacia, Renault Samsung Motors, Alpine and LADA–together with electric vehicles and the unique Alliance with Nissan and Mitsubishi. With a new team in Formula 1 and a strong commitment to Formula E, Renault sees motorsport as a vector of innovation and brand awareness. Métropole Rouen Normandie represents nearly 500,000 inhabitants and 650,000 jobs in the city of Rouen and 71 surrounding municipalities. It is the largest demographic area in Normandy and an economic hub for northwest France. It handles key public services, including water and public transportation, focusing on a sense of proximity and everyday quality of life while working hand in hand with its component municipalities. Building on a stronger skillset and prerogatives, Métropole Rouen Normandie is also establishing itself as a driving force on issues of national interest (such as major infrastructure) and a is catalyst for regional initiatives by implementing an ambitious development project with its different partners that will benefit the city and the entire Normandy region. In key areas such as economic development and regional planning, the project aims to rise to the challenges of the environmental and economic transition (diversification and innovation) to build a real eco-metropolis to boost employment and quality of life, and make Rouen one of France’s most dynamic urban hubs. The Rouen area is home to key attractions like Panorama XXL, Historial Jeanne d’Arc, Zénith, Palais des Sports–Kindarena and Réunion des Musées Métropolitains. It hosts major events including Normandie Impressionniste and Armada that attract visitors from throughout France and around the world. Its rich history and natural surroundings nestled between the Seine River and forestland make it an outstanding tourist destination.